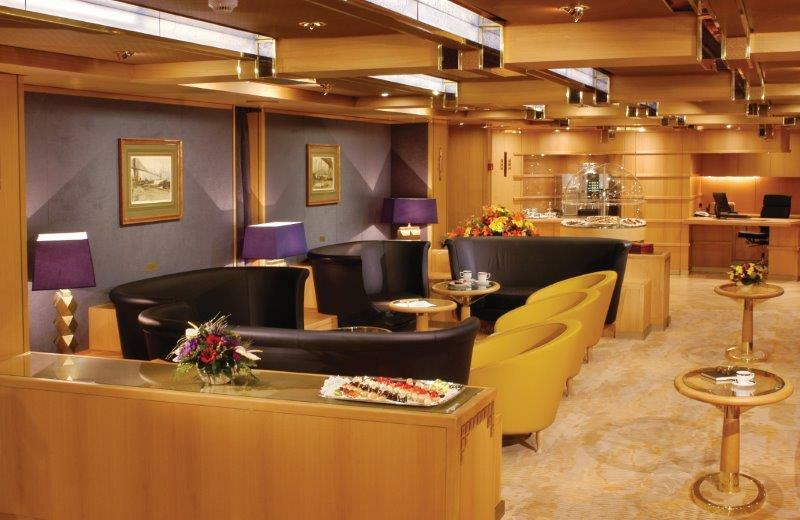 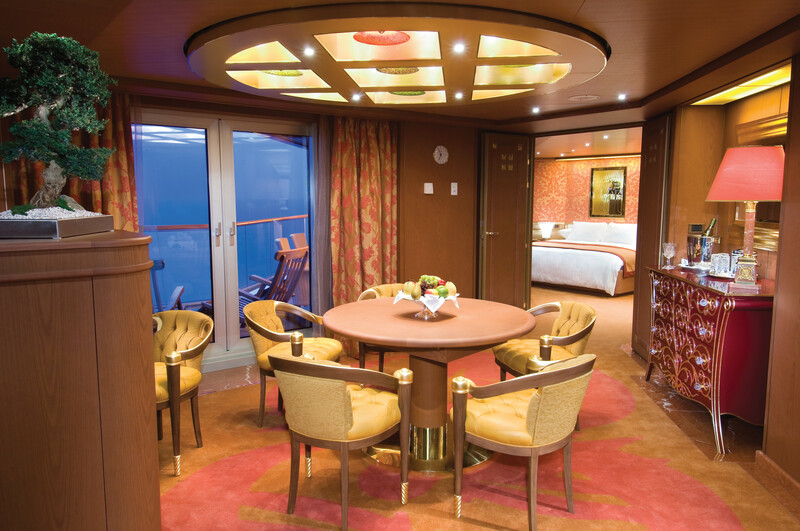 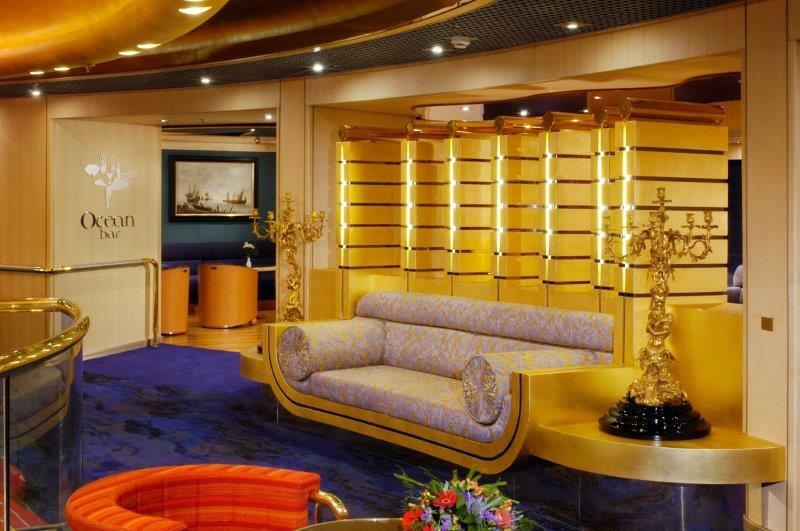 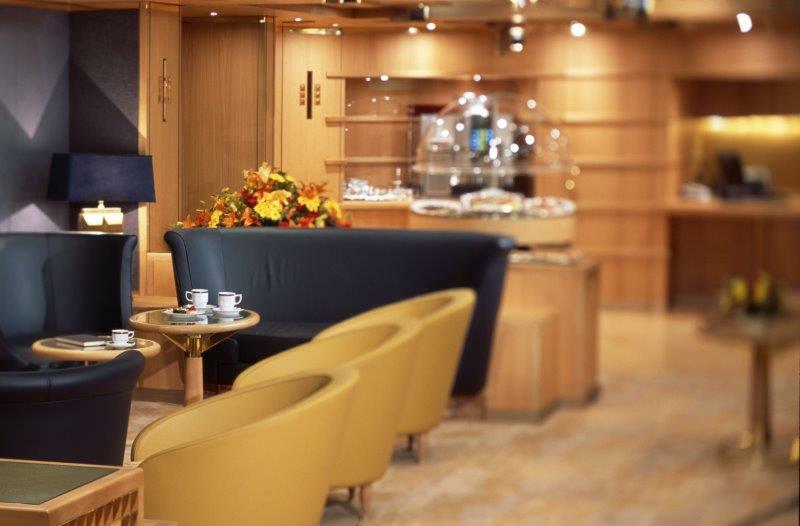 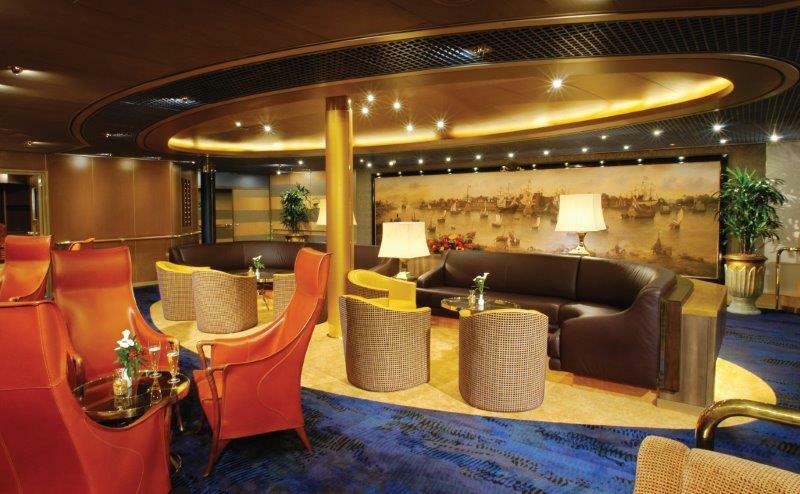 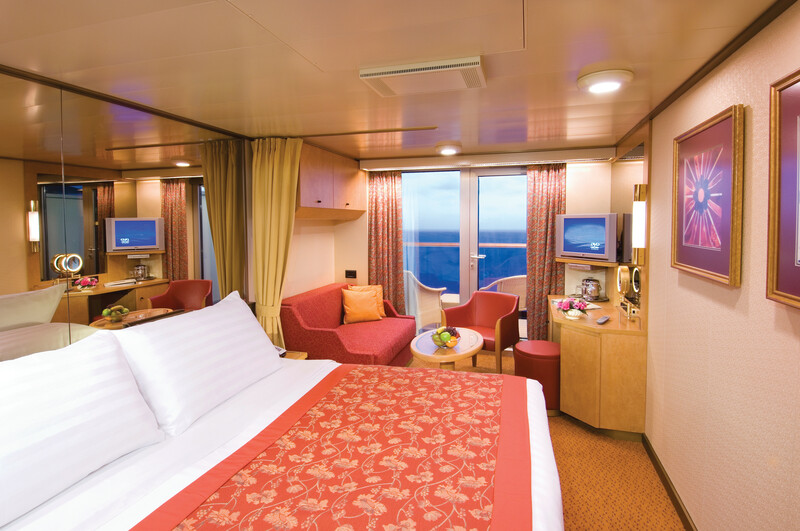 Holland America Line has a rich history in the cruise line industry that spans over 140 years and they are best known for being a leading premium cruise line that offers a traditional cruising experience with subtle contemporary touches. 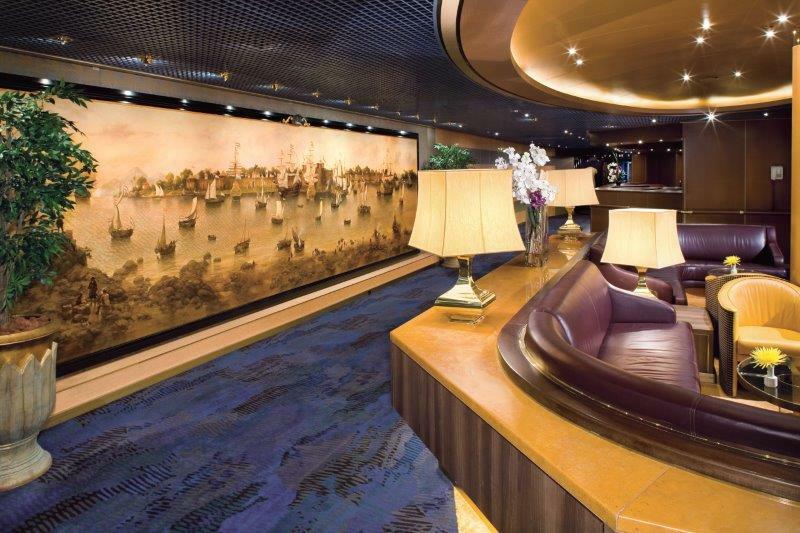 With a modern, yet classic fleet of ships, Holland America is a popular choice among world travelers as they offer some of the industry’s most exciting itineraries with sailings to hundreds of destinations in all seven continents. 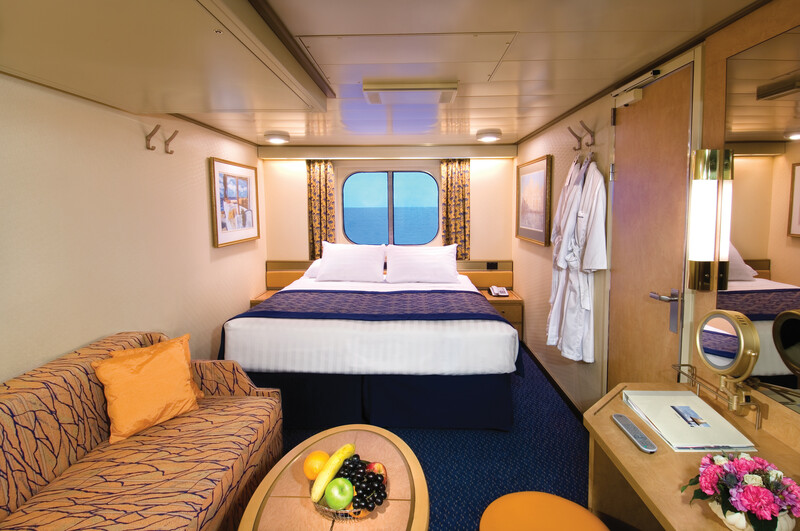 Holland America is also one of the leading cruise lines for transatlantic sailings, which makes this a great cruise line for sailing between Europe and North America. 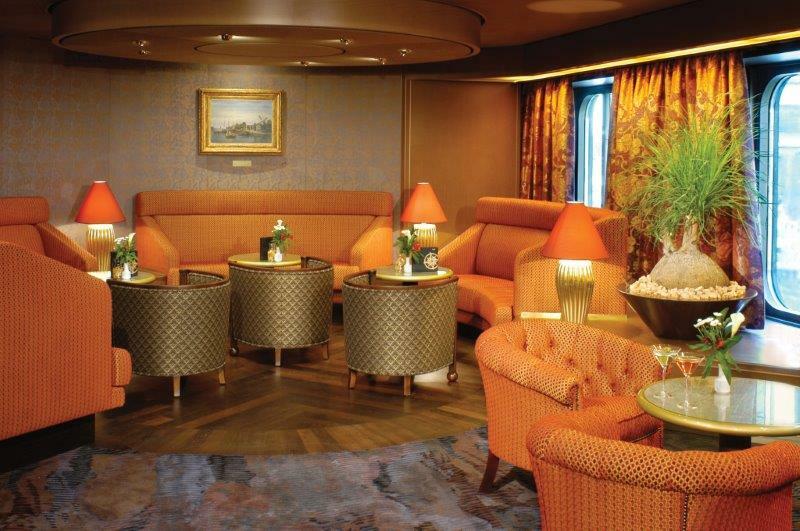 While other cruise lines are focused on offering the latest attractions like go-karts, skydiving simulators and waterslides, you won’t find any of that onboard Holland America ships as they have built their reputation on providing a more traditional cruising experience with timeless elegance at every turn. 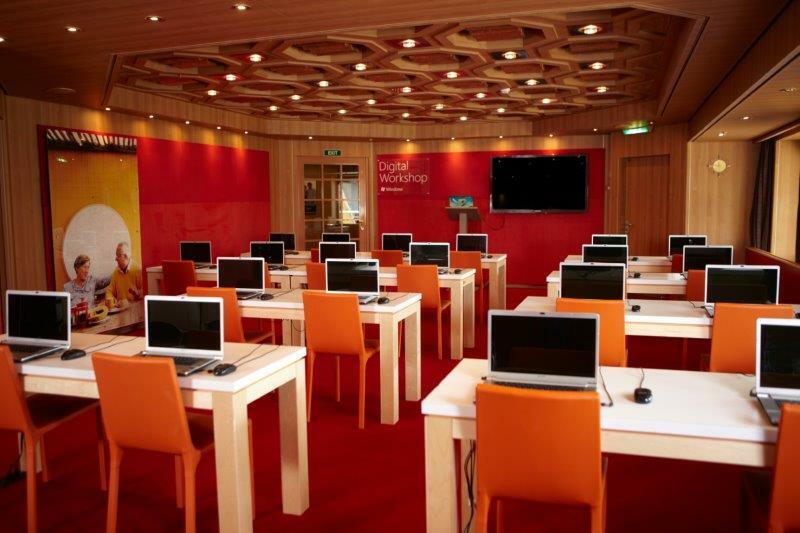 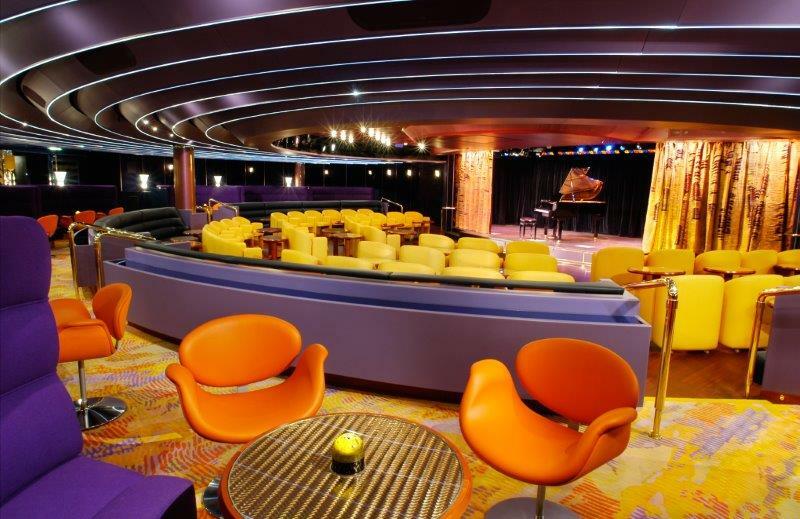 When it comes to entertainment, there is no short supply of daily enrichment activities with everything from wine tastings, cooking demonstrations, pizza making classes, art auctions and more. 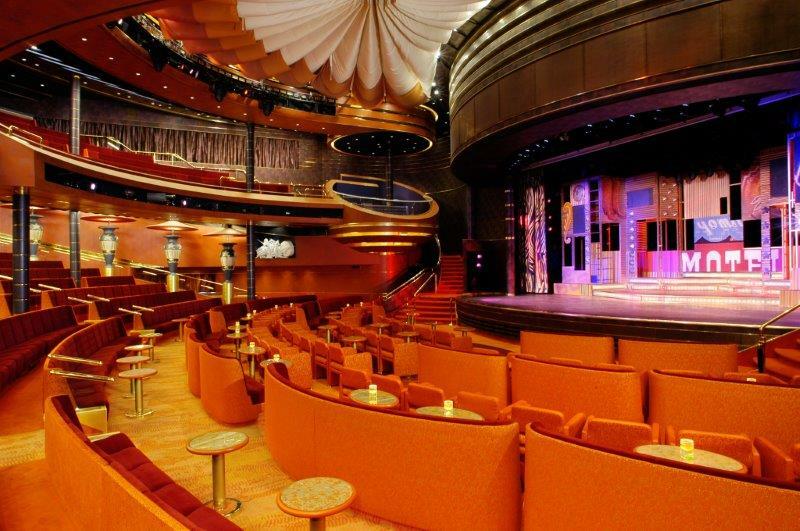 Holland America always has Broadway style production shows on every ship with different types of shows including musicals, opera performances, tribute bands and more. 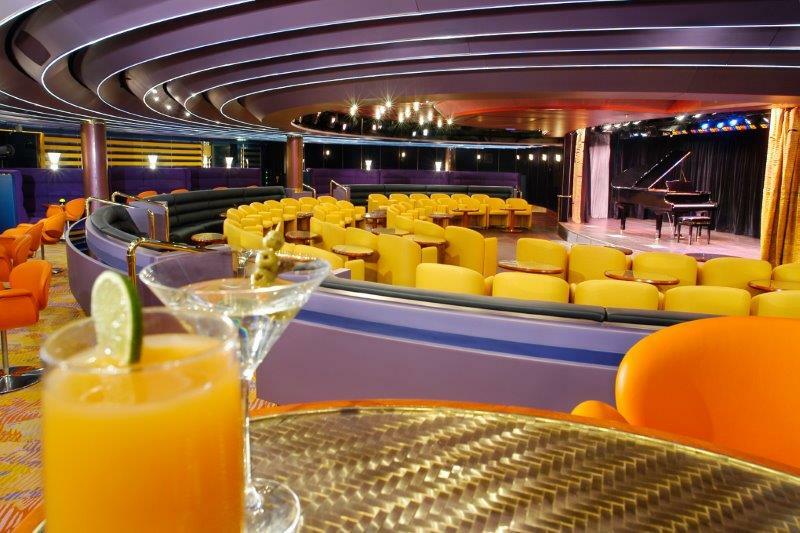 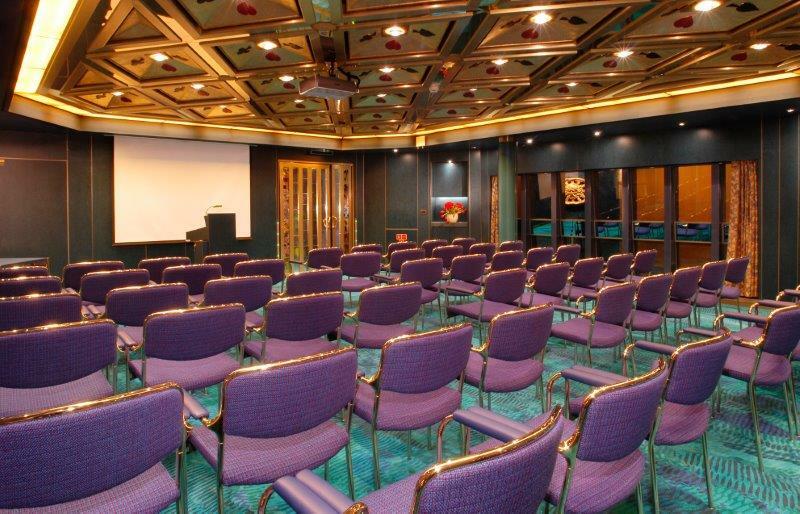 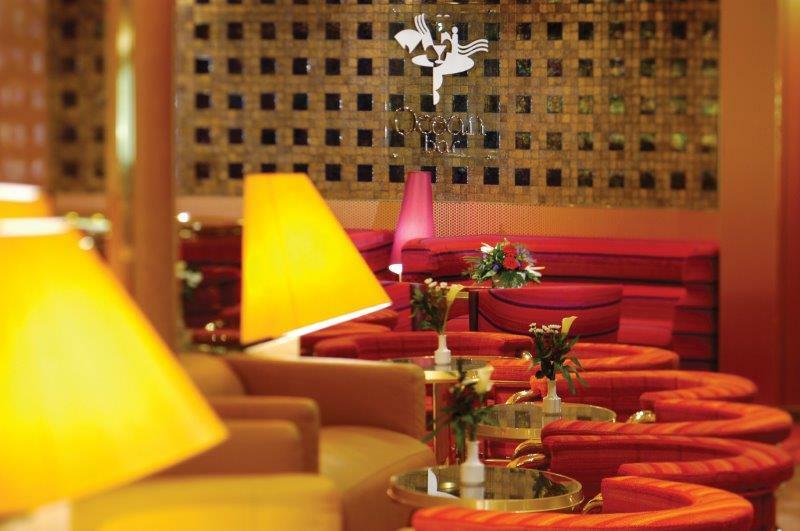 They also offer world class music entertainment with classic recitals in their Lincoln Center Stage venue, live Blues band performers and the Billboard piano bar that features 2 piano players taking requests for your favorite songs. 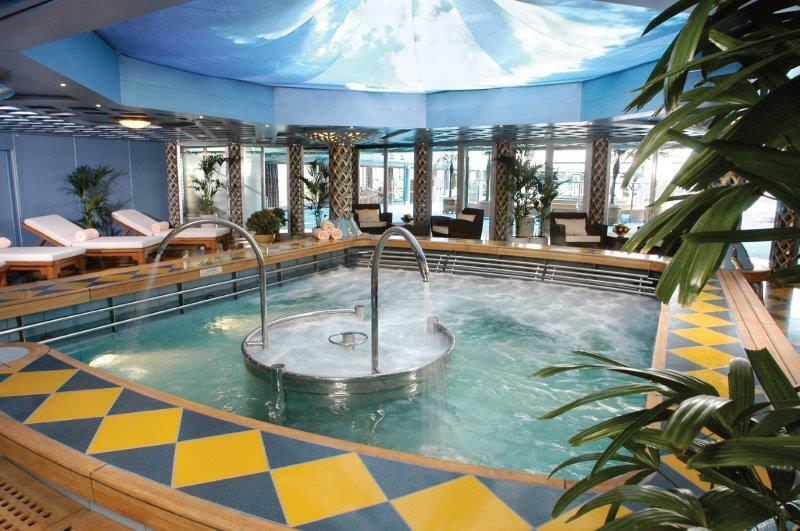 While there are no dedicated pool areas for kids, their Club HAL youth program offers daily activities for children of all ages. 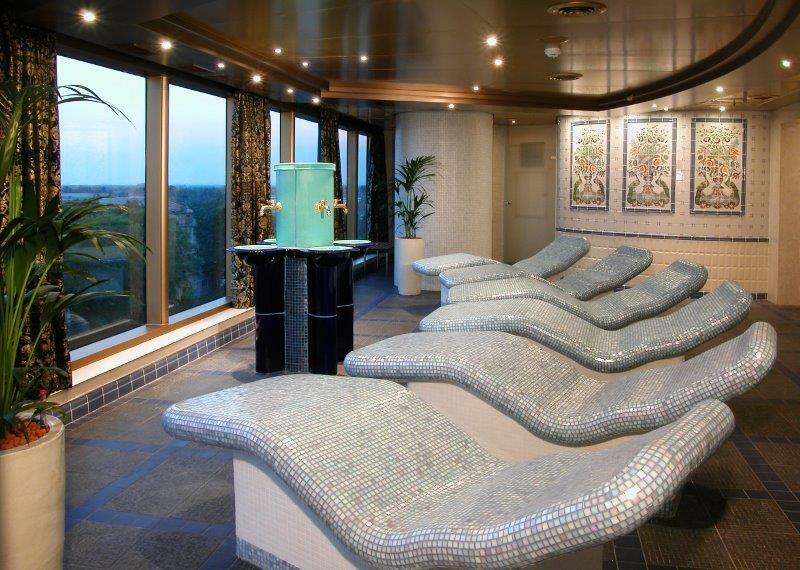 Holland America features fantastic spa facilities onboard, especially with their newer ships, and you can enjoy all of the high quality spa treatments, massages and aromatherapy treatments they offer. 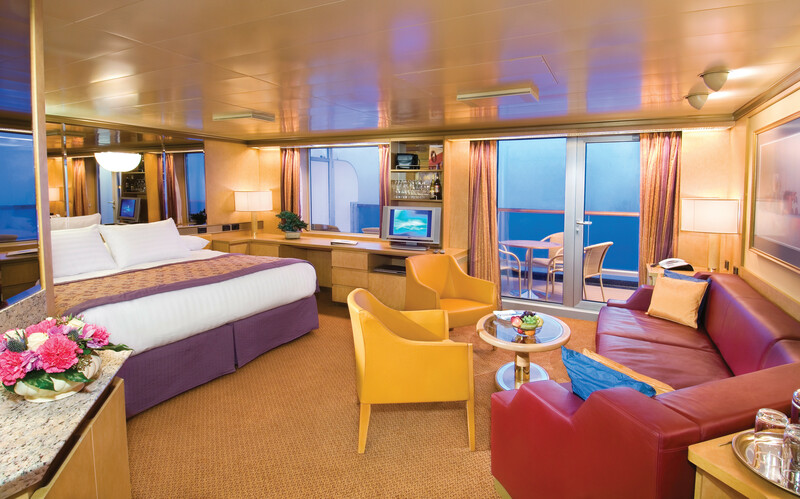 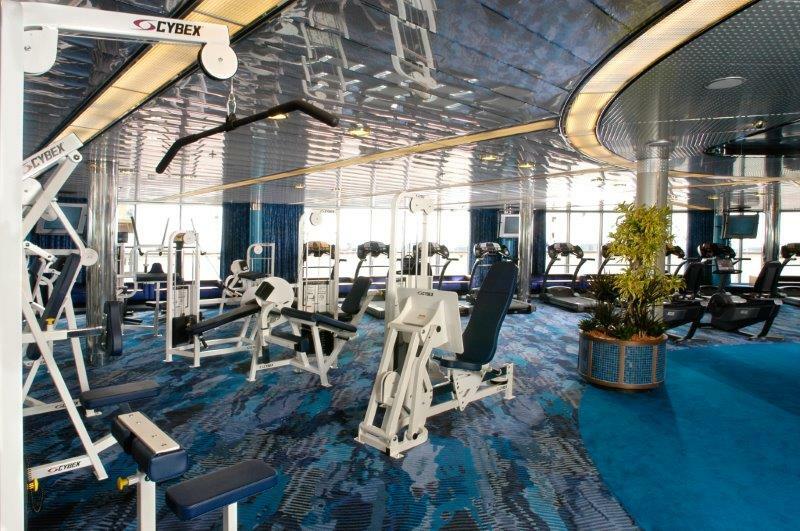 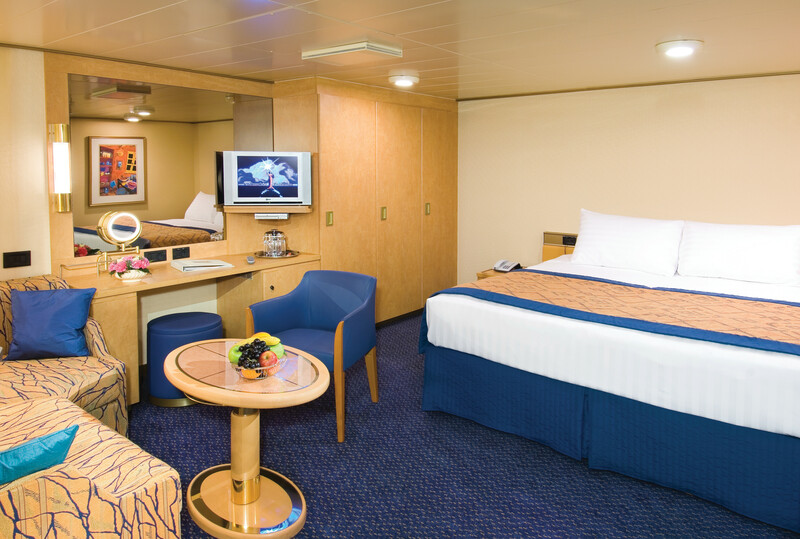 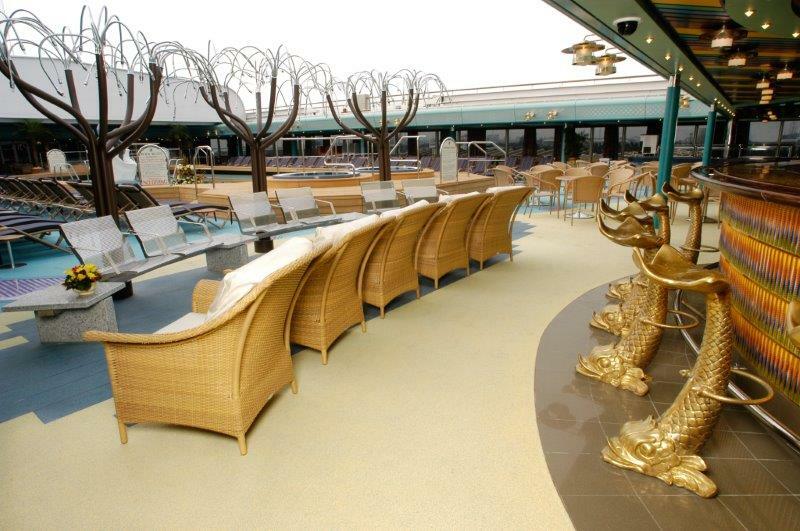 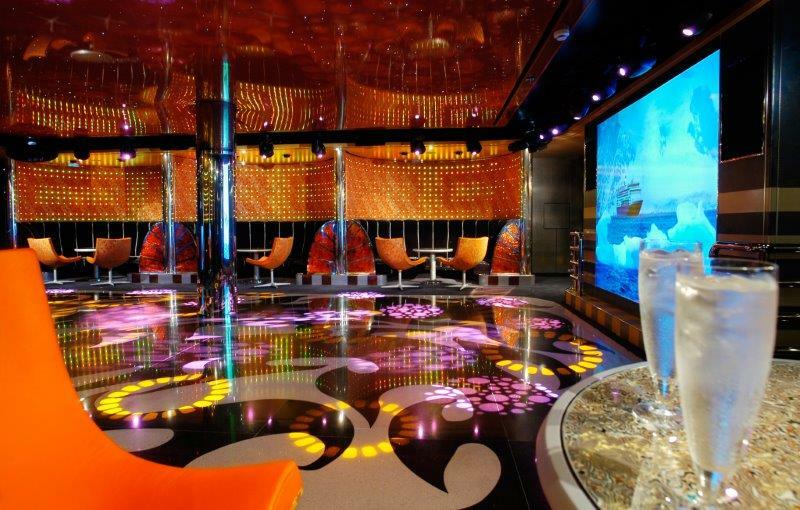 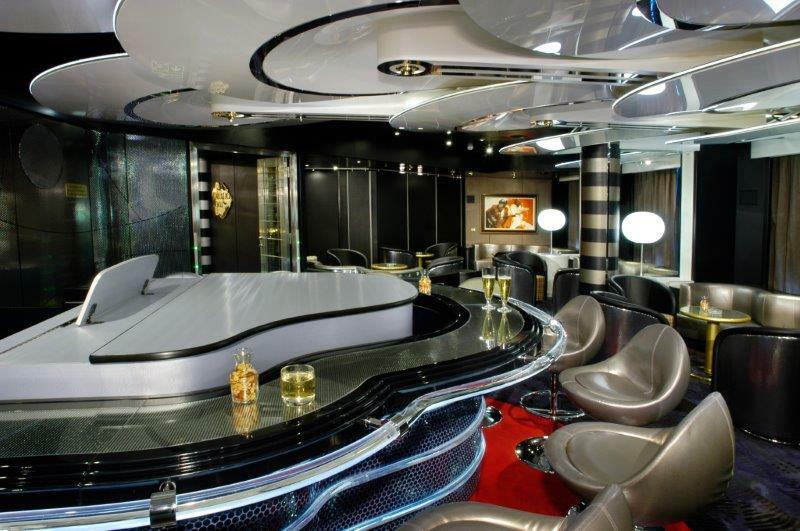 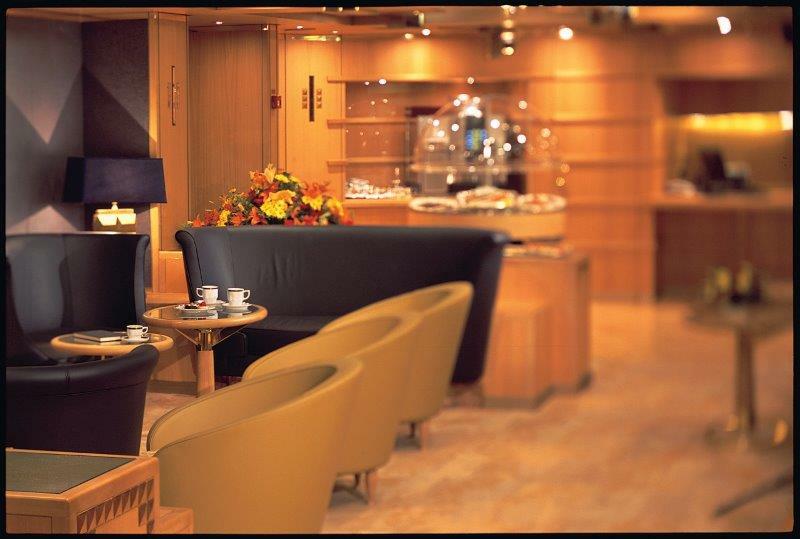 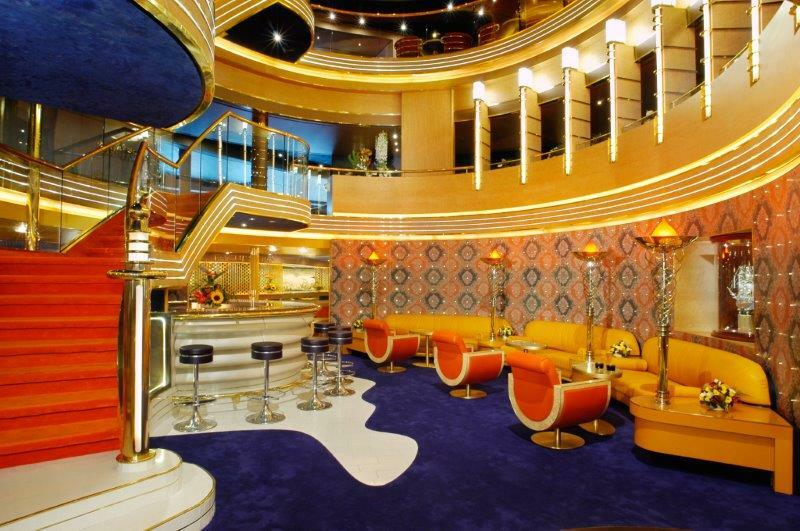 Most of their ships also feature an outdoor jogging track and their fitness center facilities are always excellent. 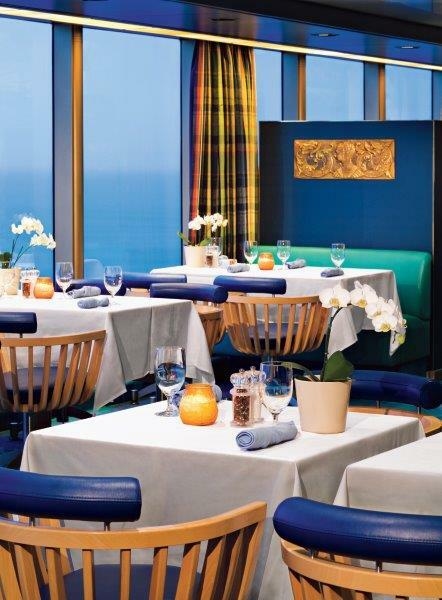 The dining options onboard Holland America ships are constantly evolving and their restaurants offer some of the most diverse menu offerings at seas, which are often custom tailored to the destinations on the itinerary since the chefs will source their produce from local markets when the ship is in each port. 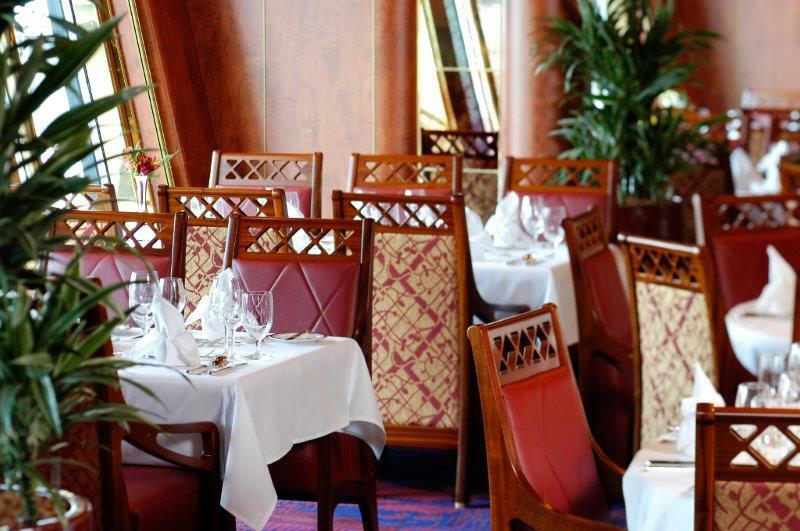 Holland America’s signature Culinary Council is comprised of a team that features leading celebrity chefs from all over the world, ensuring everything from the pizzeria at the pool to the fine dining steakhouse features an artfully crafted menu with inspired cuisine. 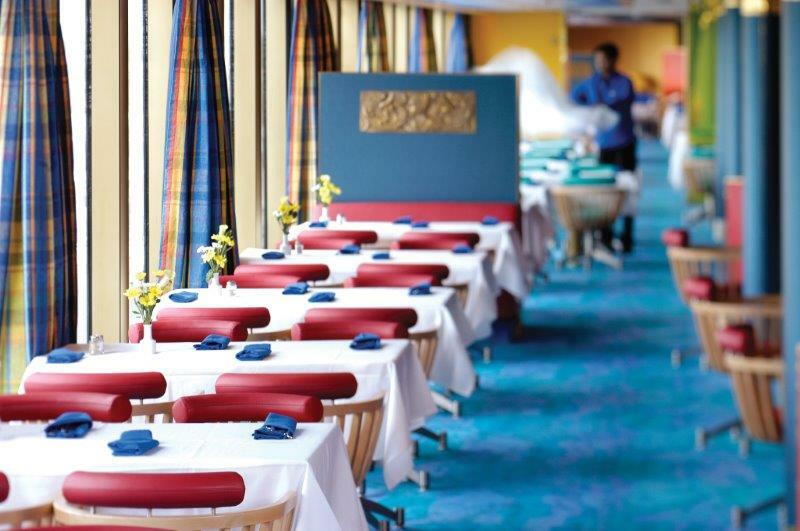 And with an extensive list of vegetarian dishes, casual eateries, seafood restaurants and more, there’s something for everyone onboard Holland America ships as the overall dining experience has been known to rival that of many land-based restaurants. 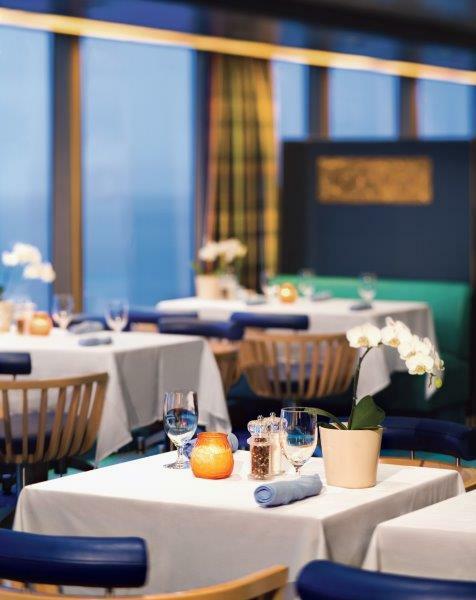 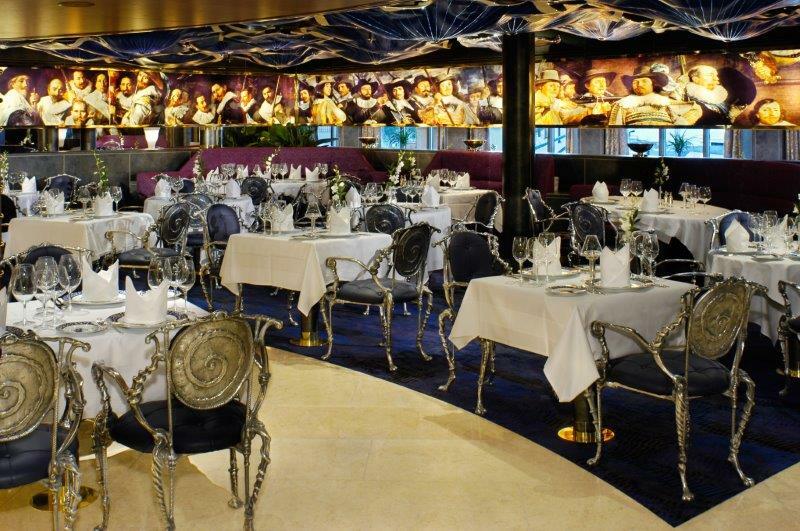 If you’re looking for a cruise that offers a global footprint on all 7 continents, award winning culinary dining and timeless elegance, Holland America Line should be at the top of your list. 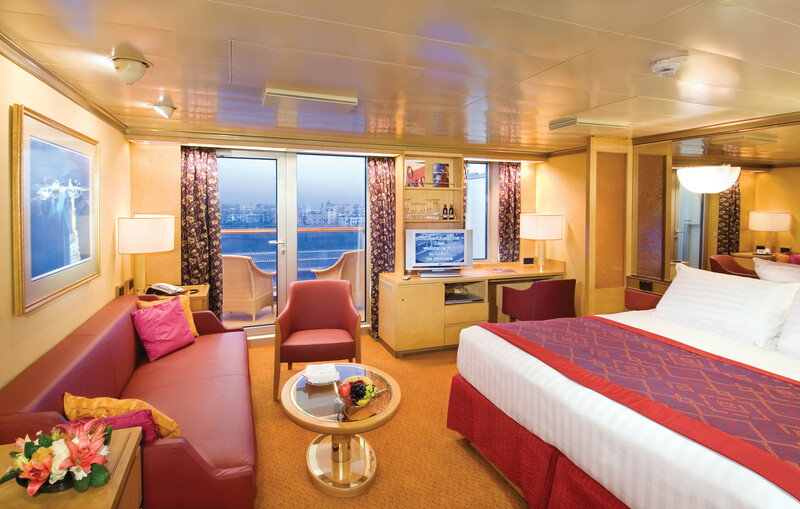 Searching over 25,000 itineraries to find you the perfect cruise at the best price.